A recent article in a national urban affairs magazine based in Philly asked the question of whether there is a housing bubble in the Philadelphia. According to Forbes, a housing bubble is “an unsustainable rise in prices, often fueled by speculation and lending. It’s characterized by easy credit, irrational exuberance, and a rapid rise in prices.” The article was spurred by an announcement by the Associated General Contractors of America who had just ranked Philadelphia metro region number three in the number of construction jobs added, of which most are in the housing trades. The article said that in 2012, an economic development non-profit, Philadelphia’s Center City District (CCD), calculated that developers had completed 463 new housing units in Central Philadelphia. This year, the CCD reported that the number of new housing units in the same district could reach 2,600, primarily in the luxury and mid-market sector. Is that kind of growth sustainable? The two demographic groups driving what seems like unbridled construction are the young professionals and the empty nesters who come to Philadelphia to live. Alan Greenberger, Philadelphia’s deputy mayor for economic development says that these two groups, “want to be here because they can live the city life they want, can get to work, and it’s more affordable than other cities”. Is there a bubble in Philadelphia and can it burst? Is Philadelphia in a housing bubble? It may be too early to answer that question, but these two demographics are creating demand which raises prices in the short term. The higher prices trigger speculation by builders who see an opportunity to cash in on what appears to be an endless supply of qualified buyers and who then build more. The leap in new construction from 2012 to 2014 certainly bears that out. If there is sustained job growth in Philadelphia, the market will continue to prosper. If jobs fall off for any reason, demand will decrease while supply increases, and prices will fall. If the construction boom continues, land to build on will become less available and thus more expensive which forces builders to raise prices to balance their increased land acquisition costs. The bubble bursts when prices eventually become unsustainable as buyers flee the city in search of less expensive housing elsewhere. If you appreciate the Philly experience and have looked at Philadelphia townhomes to buy, take a short twenty minute drive to tour the elegant and affordable master planned community of Darley Green. Young professionals can work in Philadelphia and come home each night to the below-market luxury and affordability of beautiful townhomes and condos in Darley Green. Your brand new two or three-bedroom home features an assortment of floor plans up to 2,500 square feet, and is less than half an hour from the fine restaurants, sports, music, culture, and entertainment of Philadelphia. Empty nesters and downsizers will appreciate the efforts that the architects, landscape designers, and lifestyle experts of Montchanin Builders have made to give Darley Green the comfortable and serene feel of a small town while still a short jaunt to the pleasures of Philadelphia. 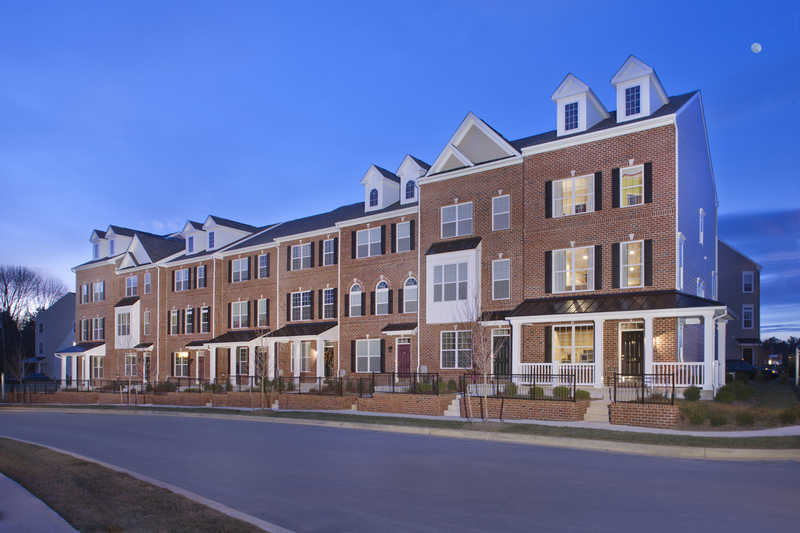 If you’ve been interested in Philadelphia townhomes or new construction homes near Philadelphia, then take the time to tour and enjoy the charming master-planned community of Darley Green. 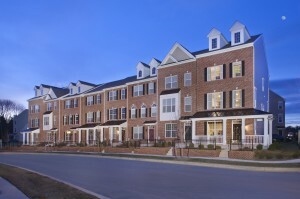 For more information about our luxury condos and townhouses, please call 302-655-2600 .